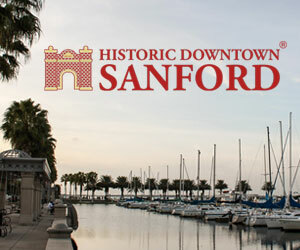 Discover the St. Johns River Festival of the Arts and Historic Downtown Sanford! Welcome Artists and thank you for your interest in the 8th Annual St. Johns River Festival of the Arts! 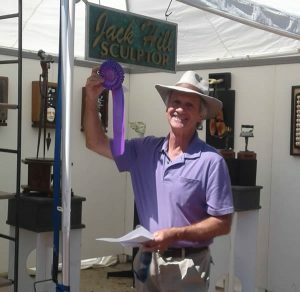 This is a juried fine arts and fine crafts festival that encourages artists to demonstrate offering the public a better understanding of the different art mediums and their complexity. Educational demonstration sites are also provided and manned by different art organizations and guilds. They offer educational opportunities and information to all. For artists who are willing to offer heavy demonstration throughout the weekend (such as pottery wheels, lathe, glass blowing etc.) apply for an artist booth fee waiver. We offer six “featured demonstrating artist” waivers per festival and will adjust your booth space needs accordingly. Demonstrating artist application link after you have applied on www.zapplication.org. 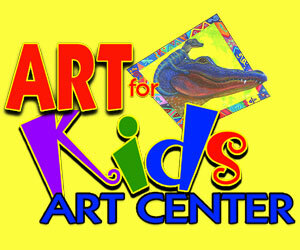 The St. Johns River Festival of the Arts is a 501C(3) organization run by volunteers and supported by local sponsors. After February 1st only side street locations can be guaranteed. A $25.00 jury fee must be submitted with all artist applications. Please follow instructions to pay online through PayPal. A 10X10 booth space on First Street is $225, double space is $450 (limited availability). The 10X10 booth spaces on the side streets are $175. 10X10 double booth spaces on the side streets are $350. When accepted, the booth fee must be remitted within two weeks of receipt of your email acceptance notification to reserve your booth. Please make check payable to St. Johns River Festival of the Arts, Inc. 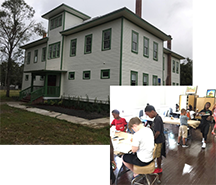 Complete your application online (artist apply tab) which is ZAPPlication or print and mail to St. Johns River Festival of the Arts, Inc. P.O. Box 223, Sanford FL 32772-0223. Follow the instructions on Zapp. Applicants: Please check your email and your status on ZAPPlication. If accepted, your full booth fee will be required within 30 days of acceptance. Once payment is received your booth location will be confirmed. There are a limited number of booths available. No refunds will be made after artists have been confirmed on ZAPP. Call the main number at 407-585-1580 and mention the “St. Johns River Festival of the Arts” for discounted rate.